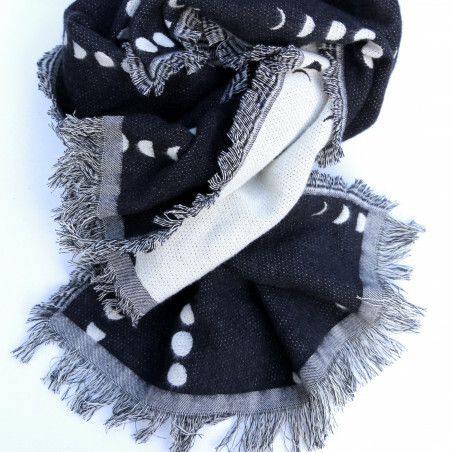 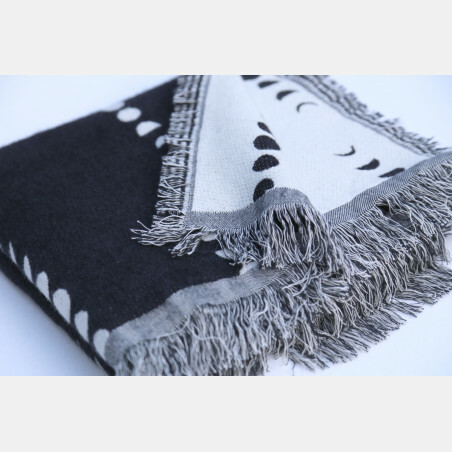 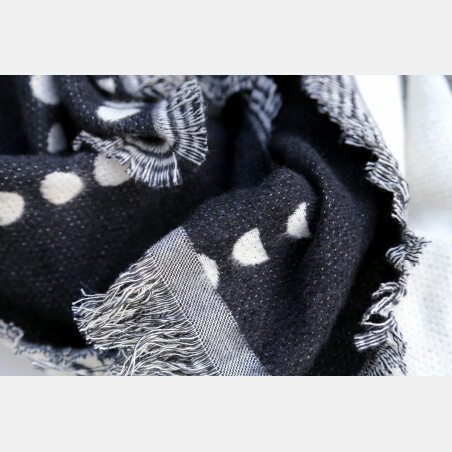 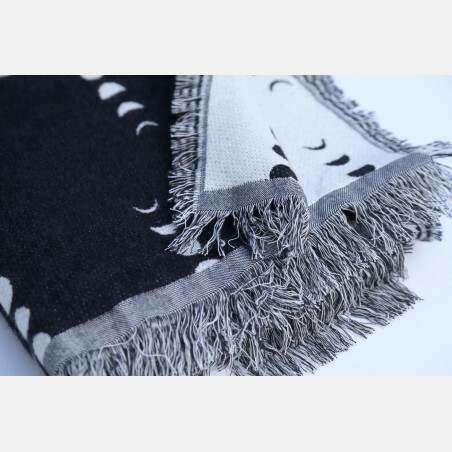 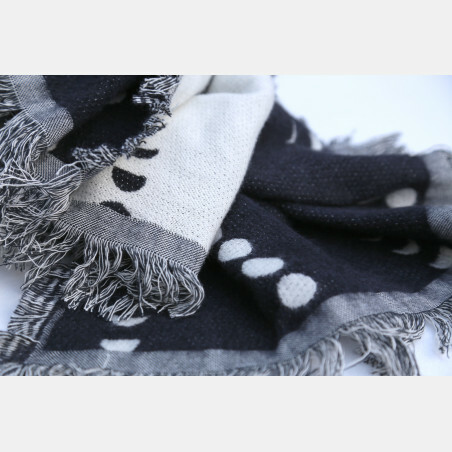 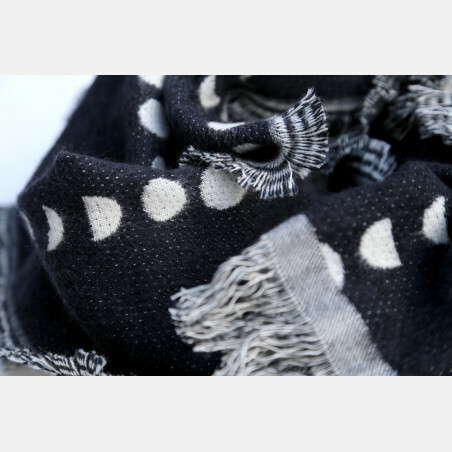 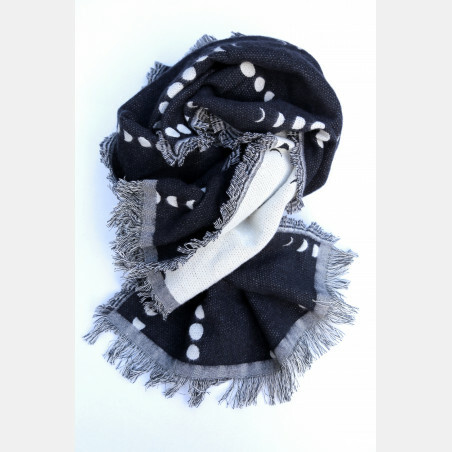 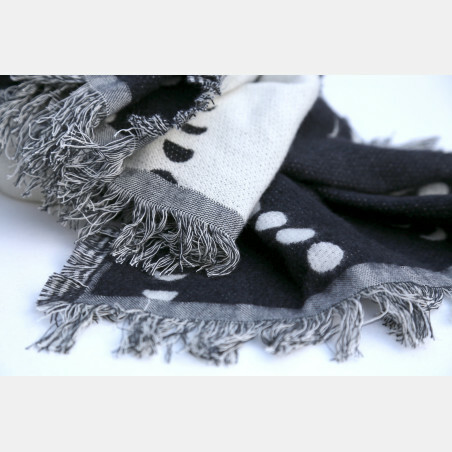 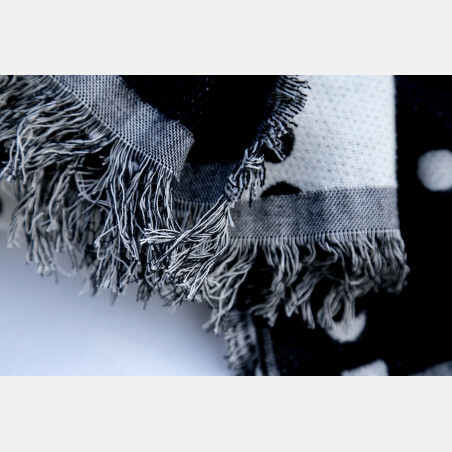 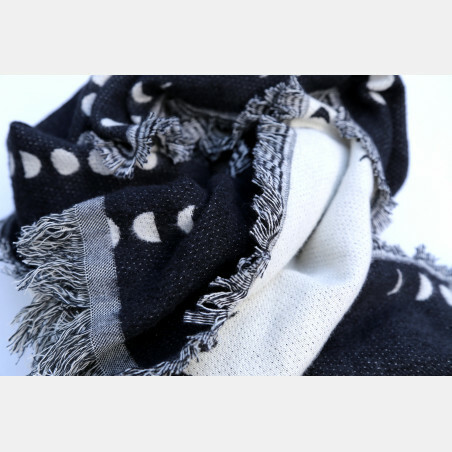 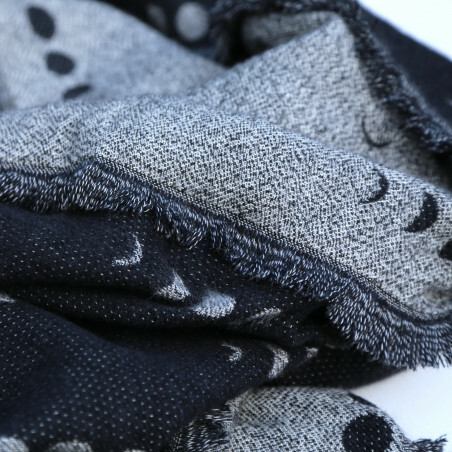 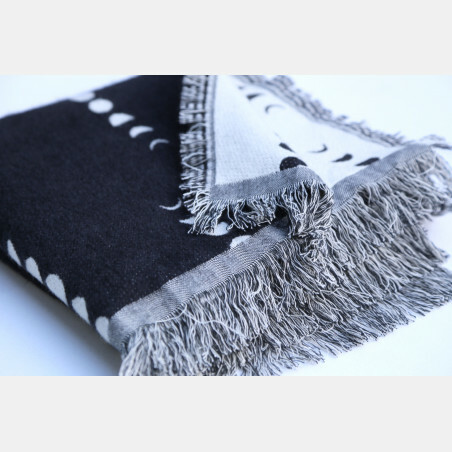 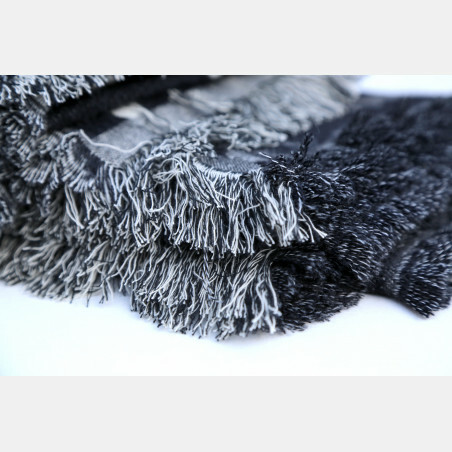 Phases Shawl in contrasting colors - black and ecru. 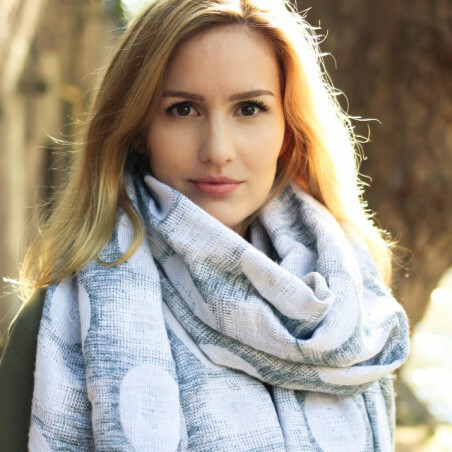 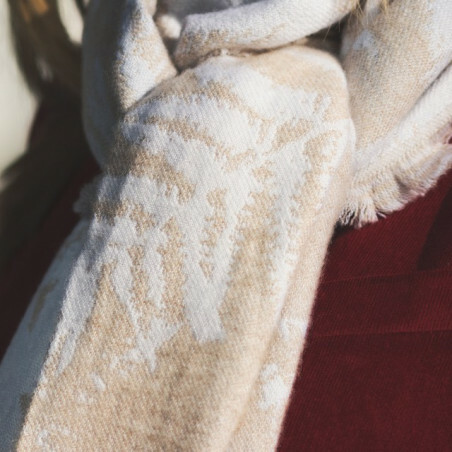 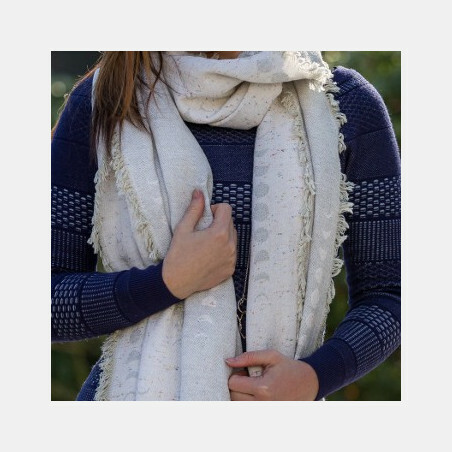 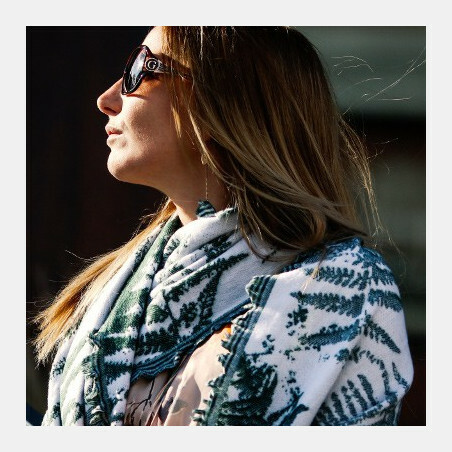 Long, cozy, fluffy shawl for every occasion for all year round. 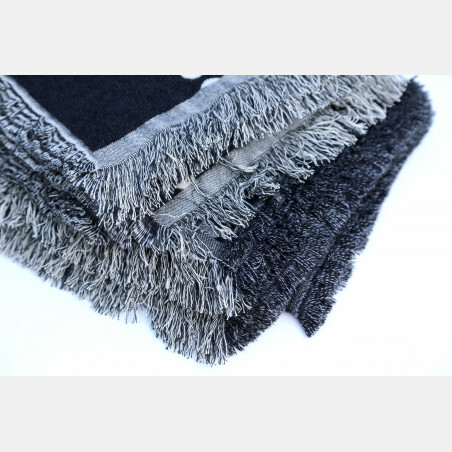 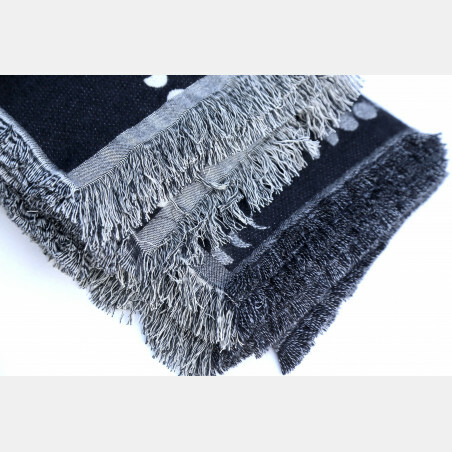 The material has been mechanically brushed for extra fluffy look and feel. 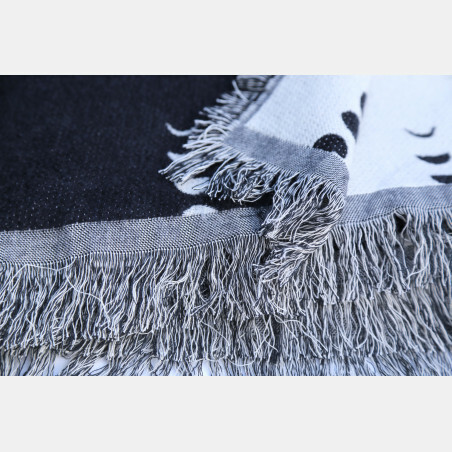 All sides have fringes.